This is a stainless steel guide rod for a Glock 37 made out of 304 stainless steel. 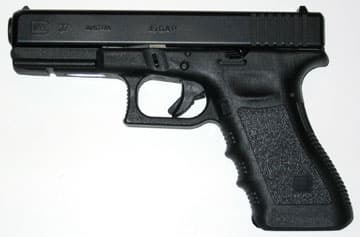 This is for the Glock 37 Gen 1 Gen 2 and Gen 3. This is a stainless steel guide rod for a Glock Handgun model 37 Gen 1 Gen 2 and Gen 3 made out of 304 stainless steel. The rod is made of only the finest stainless steel material to replace the plastic factory rod in your Glock 37. Our rods are measured to factory specification and we ensure the finest fit and finish on all of our parts. This is for the Gen 1 Gen 2 and Gen 3 Glock 37. Spring is now included and drop in ready. 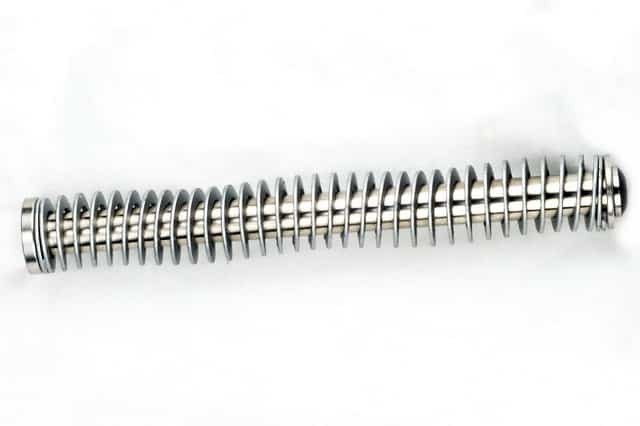 We are introducing are unique design with our custom designed washer that will not allow the spring to ride over the head of the captive screw. Making our design a TRUE captive guide rod for your Glock 37 handgun. 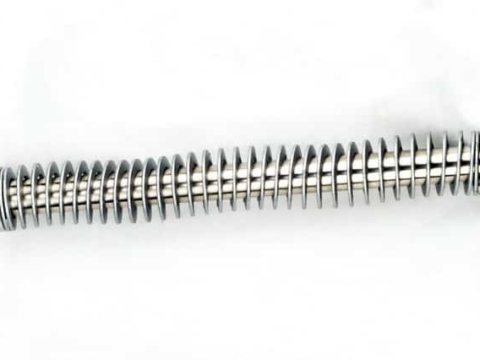 All of our components are also made out of stainless steel.